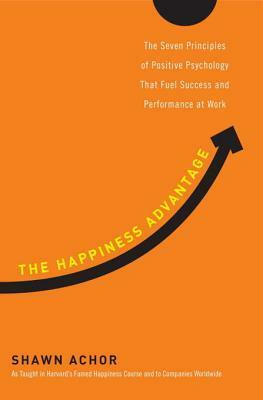 This book explains that you must FIRST be happy in order to achieve what you want in your life. Quick hacks on how to increase happiness in just a few minutes daily. Small habits that will increase happiness over time. The most important elements to have a happy life. Make a gratitude list every day.